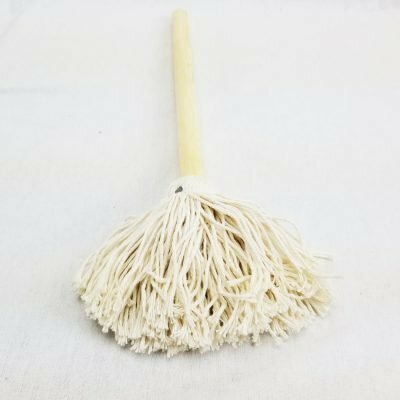 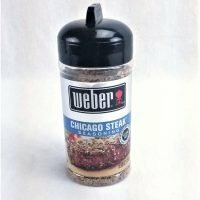 This string bristle BBQ mop brush is designed to grab an ample supply of sauce, glaze, basting liquid, or butter with each dip, making it extremely efficient and easy to use. 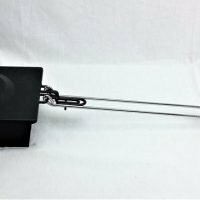 Spread sauces or glazes on your most delicious smoked meats with this 12″ bbq mop. 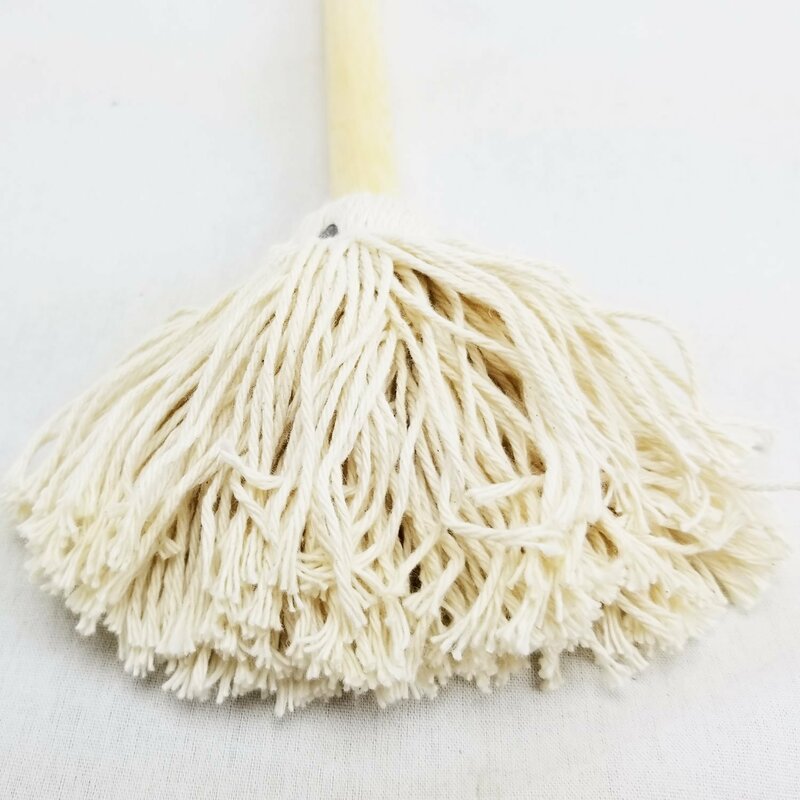 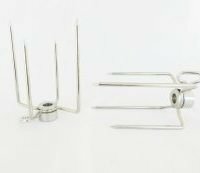 This BBQ mop is perfect for prepping a variety of barbecued meats, buttered baked goods, and other basted or glazed foods. 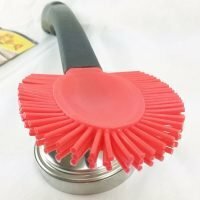 From the most experienced BBQ veterans to those just looking to break into the game, this economical mop is sure to be a welcomed addition to your collection of kitchen prep tools. The 3 3/4″ bristles spread out wide as you mop over your foods to provide the ideal coverage. 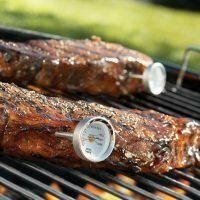 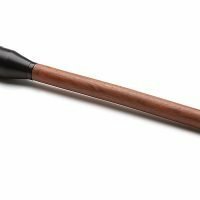 The long 9″ wood handle helps create a safe distance between your hand and the hot surface of a grill or charbroiler. 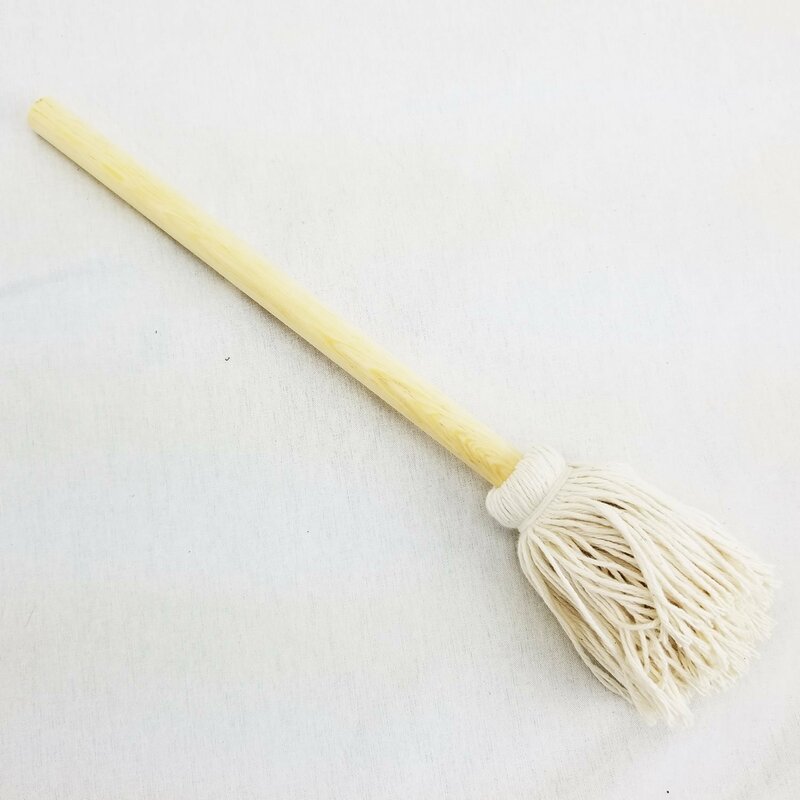 Made of durable wood, the BBQ sauce mop brush handle is designed to hold up over the course of several uses with proper care. From the Zephyr website: The Dish Mop Brush is a handy little mop that can be used for dish washing, barbecue basting, bathroom cleaning or even dusting. 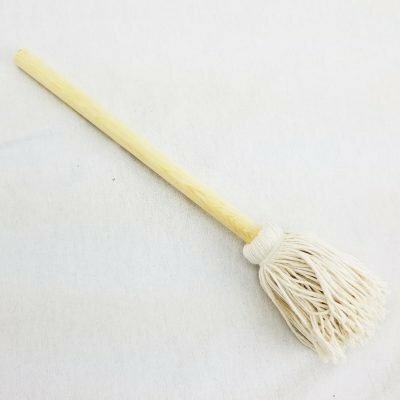 Built on a 5/8″ x 10″ round wooden dowel. Yarn is soft, fine, high quality cotton material.